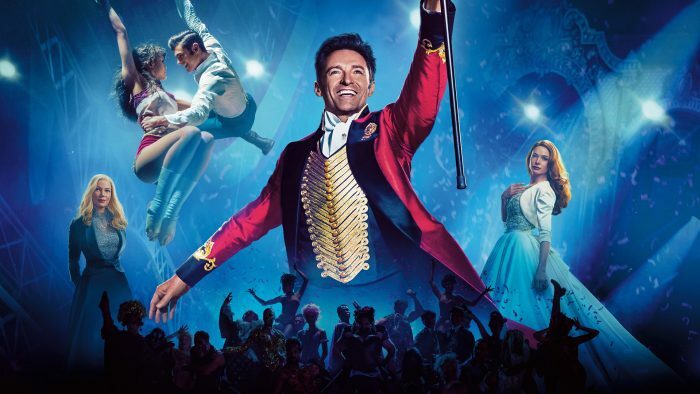 nineteentwenty are delighted to have worked with director, Michael Gracey on his fantastic new feature film, The Greatest Showman. We are very proud seeing our work on the big screen and our name in the credits. From Buckingham Palace interior DMP’s to making the Bearded Lady look even more glam than she already does, head to the cinema to check it out for yourselves!